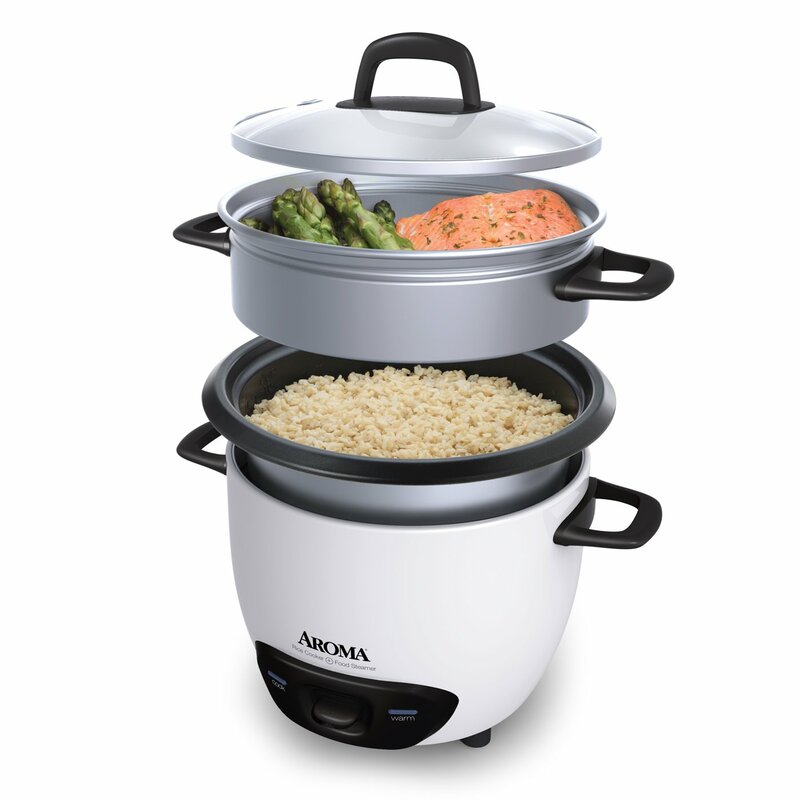 #ad Enjoy easy home cooking with the Aroma 6-Cup (Cooked 3 cups uncooked) Pot Style Rice Cooker and Food Steamer for $17.53 at Amazon.com. You’ll be able to deliver hot, hearty, and healthy meals the entire family will love. Also available in black or red for a slightly higher price. Orders $25.00 or more ship FREE.